Contents: 32% Suffolk, 32% local sheep wool,36% Yak wool. 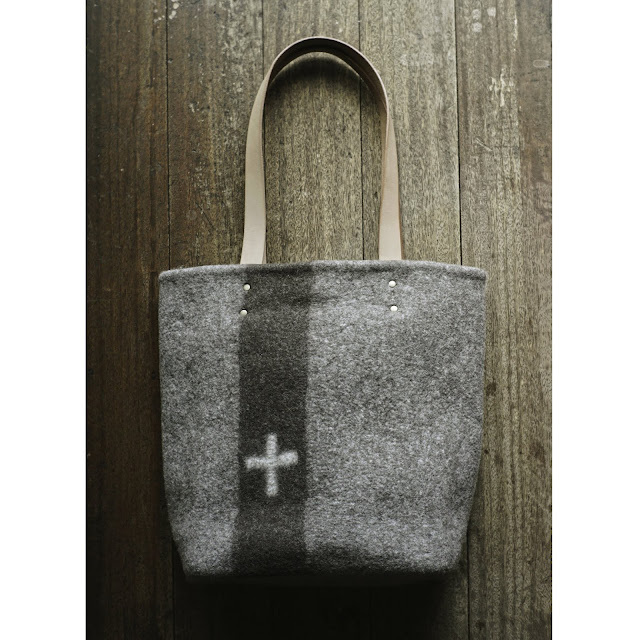 Suffolk sheep wool used in this tote is purchased directly from the local nomads. It is not processed in the factories and through machines, rather it is hand washed, picked and combed by the aunties in our shop. 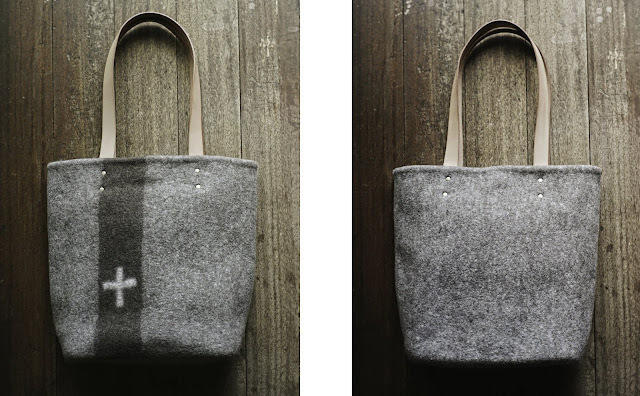 Because the material is processed solely by hand, it seems that tiny bits of dried plants from the plateau can still be seen embedded into the wool felt. This is a tote that embodies the raw energy of the wildlife and the people on the plateau. There are two detachable pockets inside this tote bag. Our product is made from dye free vegetable tanned leather, which means over time, sunlight will darken the light skin color into a deep tan tone and the texture would also be soften after frequent use in contact with our body heat and grease and obtain a lovely aging look.